← What’s the Difference Between Compression Springs and Gas Springs? Romance, love, and engineering! Many couples throughout history weren’t just ion love; they also helped to shape the world we live in, including how engineers work today. And they did it together. She conducted investigations on the characteristics of the electric arc, a main public lighting source in the late 19th century. Hertha wrote a number of papers on the issue of flickering and hissing that the electric arc had. She was also the first woman member of the IEE to win the Hughes Medal, and she furthered her research into the electric arc and other subjects over the years, which made her a renowned name in electric engineering both nationally and internationally. William Ayrton, electric engineer and physicist, is known for his work into a wide variety of subjects, such as the dielectric constants of gases, terrestrial magnetism, and viscosities of dielectrics. He is credited with the introduction of the electric arc into Japan, in 1878, and important works on railway electrification, the electric searchlight, the first ever electric tricycle, and the dynamometer. Civil engineer Emily Warren Roebling is mainly responsible for the guidance of the construction of the Brooklyn Bridge. Her husband was the son of the designer of the Brooklyn Bridge, John A. Roebling. Washington was an American civil engineer who became chief engineer and supervisor of the construction of the Brooklyn Bridge upon his father’s death. 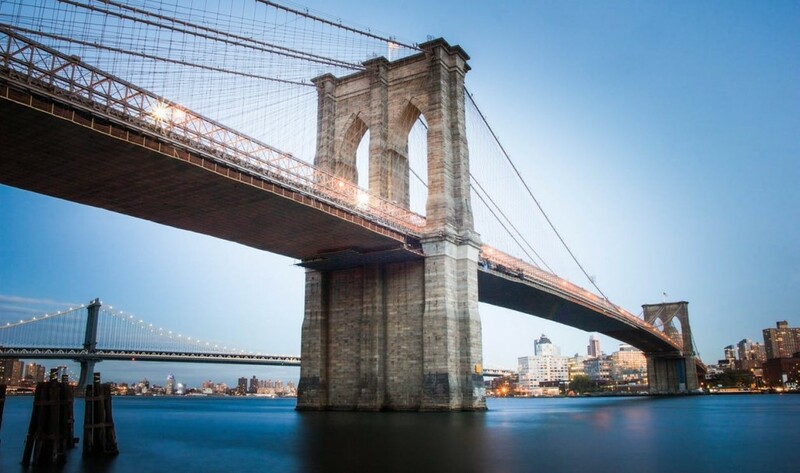 Emily took on her husband’s duties as chief engineer of the Brooklyn Bridge upon his illness, which allowed her to develop and expand her knowledge on cable construction, strength of materials, stress analysis, and catenary curve calculations. Her efforts ensured the completion of the bridge, as she was unyielding about her husband remaining as chief engineer, and on the bridge being finished. Industrial engineer Lillian Moller Gilbreth was one of the first working female engineers with a PhD. Lillian is considered to be the first organizational psychologist, applying her perspectives of psychology, engineering, motherhood, and being a wife in order to aid industrial engineers realise the importance of psychological dimensions. Considered to be a pioneer on industrial and organizational psychology, Dr Gilbreth applied the principles of scientific management to every day household tasks in order to provide women with optimised ways of doing housework so that they could look for paid employment. Lillian’s husband, Frank, was a pioneer of time and motion study and a management engineer. Together with his wife, he promoted scientific management and studied clerical employees and manufacturing across several industries in order to streamline the output of their jobs. His work for the US Army during WWI allowed soldiers to be more efficient in assembling and disassembling small arms, reducing the hand motions to 17. If you want to know more about our services, you can contact us on +44 (0) 208 663 1800 to speak to our team; we’re always happy to answer any query you might have. Alternatively, you can also follow us on Facebook and Twitter to see our latest news and updates.